A Guard tour patrol system is a system for logging the rounds of employees in a variety of situations such as Security Guards patrolling property, It helps ensure that the employee makes his or her appointed rounds at the correct intervals and can offer a virtually indisputable record for legal or insurance reasons. We proud partners with all the popular brands you can trust. All your office wares; Computers-Desktop & Laptops, Toners, Printers etc. 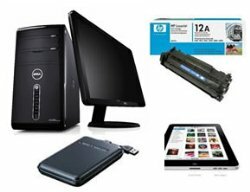 We deal in Dell, HP, Sony & Compaq products. We have all your favorite LaserJet Printers and their respective toners. Buy all your external hard drives and pen drives from us today. 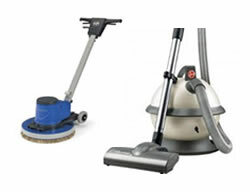 Having good quality cleaning tools and machines is one step ahead of excellent cleaning. 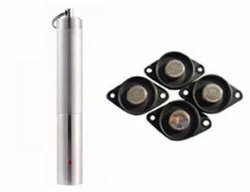 We have in stock world's leading brands of floor scrubbers, vacuum machines, glass cleaning tools, assorted scrubbing brushes, polishing pads, protective gears etc`. Visit us today for free advice on which machine best suits your home or office.